In case if you are planning to pursue the career that involves architecture and you are pretty sure about your decision then the next best thing that you can do in order to fulfill your dream of becoming an architect is finding the best undergraduate architecture school in the US. Now, remember this part that things will get a bit confusing and will surely make you disturbed as finding the name of the best undergraduate architecture schools in the US is not an easy task. A large number of universities offering similar degree programs is the main reason for this confusion. Know this fact that no university or college will ever advertise their drawbacks; they will also always say that they are the best in this field. In order to help you out in your search and make things a little bit easier for you, we decided to shortlist the names of best undergraduate architecture schools in the US. 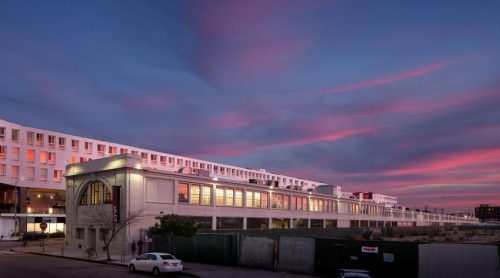 Southern California Institute of Architecture is a non-profit independent school that offers postgraduate, graduate and undergraduate degree programs in architecture. The five-year undergraduate program prepares students for becoming future professional leaders in the field of architect and becomes a world leader in this field. If you are ambitious and have a desire to make the best out of available resources then you should consider selecting this great school. 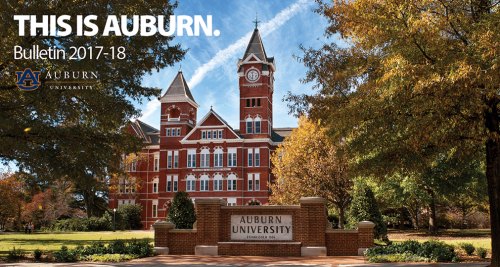 Auburn University is a public research university located in Auburn, Alabama, United States. They offer the highly reputed bachelor of architecture degree program which is a five year program and in this program, the faculty, staff and the university try to teach you everything regarding architecture and give you a friendly environment where you can customize the program in order to develop your skills and explore the field of architecture. Founded in 1887, Pratt Institute is a private institution. This very institution offers Bachelor of Architecture degree program that is a five-year program and this program is designed to prepare the students with an early interest in the field of architecture to become successful and leading professional practitioners in the future. It is important to understand that architect is an art form that requires creativity as well as knowledge for a successful future and this is what they try to offer to their students with an inclination towards architecture. 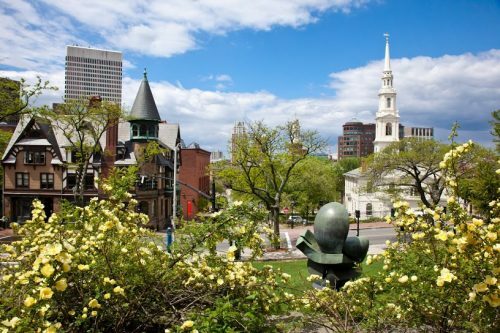 Rhode Island School of Design (RISD) is a private institution and it was found in the year 1877. With their steady growth and contribution to the society with high-quality education, they have made a good name not only in the country but all over the world. They offer the undergraduate degree program in architect and if you have a desire to gain former training for gaining the license in the future to become a professional and licensed architect in the future then this very school can do wonders for you. 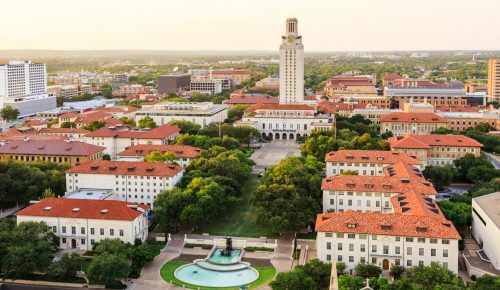 The University of Texas can offer you the opportunity to develop great architectural skills with their highly innovative undergraduate degree program in architecture design. Their research and teaching are founded on the shared interest in the ambitious building. They have the great collaboration with some of the well-known companies in this field and can help you get the internship with some of the best players in this field. 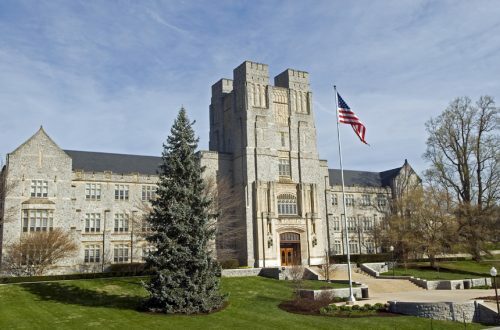 The Virginia Polytechnic Institute and State University offer a five-year undergraduate Architecture degree. If you have a desire to pursue the career in this field and become a licensed architect in the coming years then enrolling in this reputed university will open door to an entirely new world filled with opportunities for you. The innovative and research-based program that they have will focus on your overall development for making you a world-class architect. The Rice University offers an extremely innovative and world-class undergraduate program that is designed to prepare and educate architects who will not only contribute in the field of the architect but will act on the global stage and will transform the field of architecture in the forthcoming years. Their main motive is to produce professional architects and this is the reason because of which they offer Bachelor of Architecture degree program that is accredited by National Architectural Accrediting Board (NAAB). 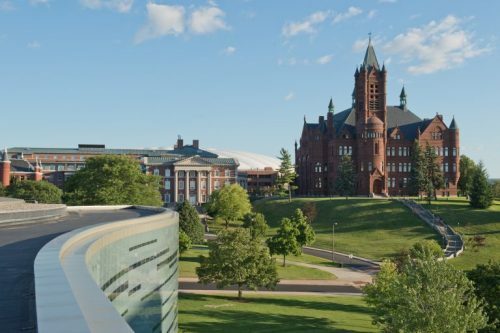 Syracuse University is a well-known school especially for its undergraduate degree program in architecture. In case if you are in search of a great place where you will not only gain technical knowledge but will also get an environment to develop your skills in a great way then you should consider selecting this great university. This college can help you a lot in making a great career in the field of architecture. 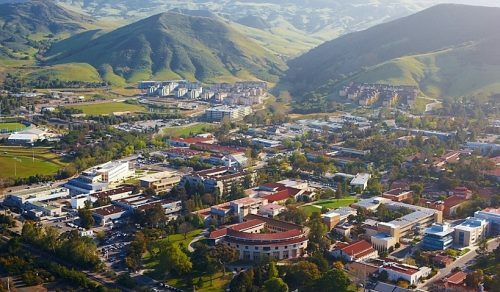 The California Polytechnic State University’s architecture department offers Bachelor of Architecture design degree program and this very program is accredited by the National Architecture Accrediting Board or NAB. This five-year professional degree program is a pre-requisite program for becoming a licensed architect. The faculty, staff and the administration all are committed to this program and have the primary motive of teaching excellence at the undergraduate level. 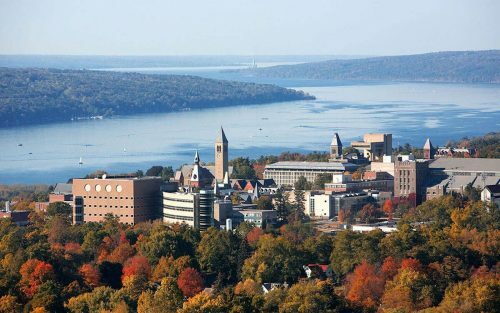 The Cornell University offers the undergraduate degree program in architecture and is counted among one of the best architecture colleges in the world. You will find a very diverse campus of this university as people all around the world come here to gain architectural knowledge and to create a successful and highly ambitious career in the field of architecture. 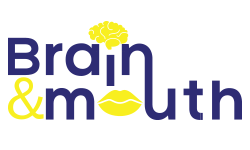 Their main aim is to provide them both materials as well practical knowledge for their overall growth of knowledge. We have shortlisted the names of these universities based on the review of students, faculty experience and reputation of the university in the society. Do your own research regarding fees and available seats for making the right decision.